While it was only founded in the 1850s, Seattle has a wealth of historic landmarks that will transport you from 2017 back to the Industrial Revolution. From bars and hotels, to parks and old bridges, the city contains enough tales from the past to keep even the biggest history buffs happy. 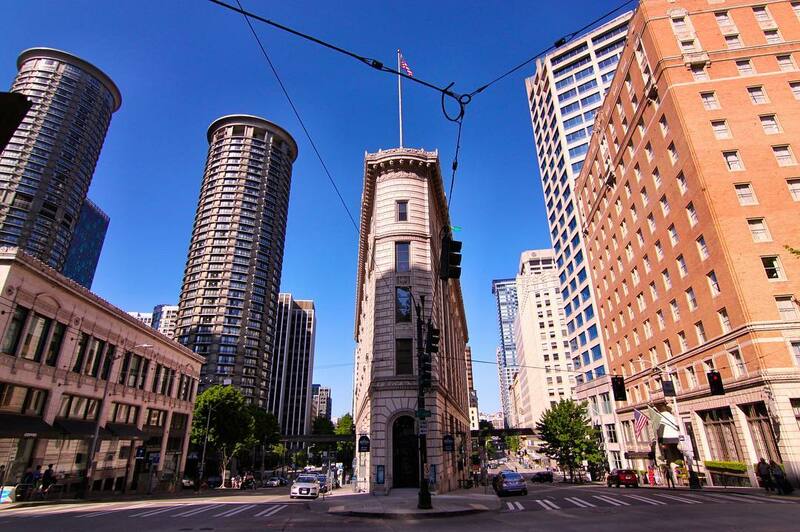 Here’s where to explore Seattle history today. Photo above courtesy of @holo_moto on Instagram. This 19-acre public park was once the site of the Seattle Gas Light Company’s gasification plant. With the help of landscape architect Richard Haag, it transformed into a quirky green space—perfect for a picnic, some kite-flying or even a quick afternoon jog alongside Lake Union. Learn all about it here!